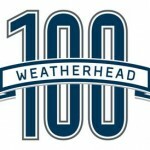 DRI Named as 2013 Weatherhead 100 Winner - Direct Recruiters Inc. 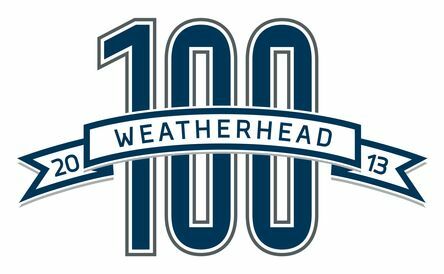 Direct Recruiters, Inc. is proud to announce that we have once again been selected as a Weatherhead 100 award winner. We are honored to be recognized as one of the 100 fastest-growing companies in Northeast Ohio. Thank you to our valued clients and awesome team. Because of you, we have been able to make a significant impact on the Northeast Ohio Business Community.